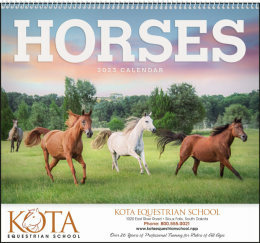 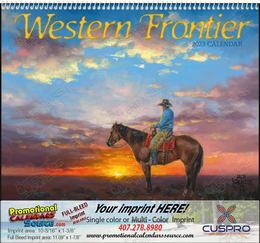 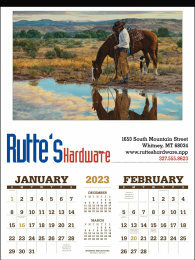 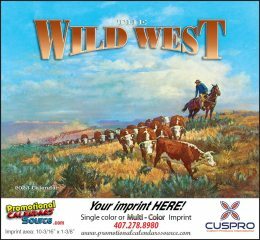 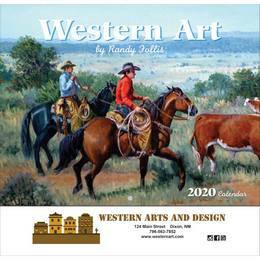 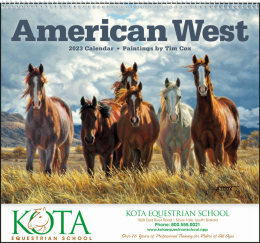 Horses is the theme of these Promotional Calendars ready to be custom printed with your company information to promote your business ans services. 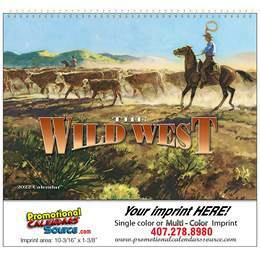 Whether you are a Breeder, Feed Supply, Rodeo, Horse Trainer, Riding School or any other business dealing with horses, we are sure you can find one that will fit perfectly with your line of business. 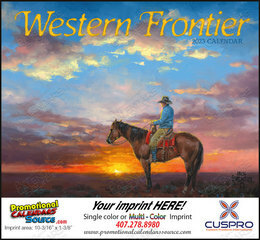 Horses, Equines, Stallions, Riding, Training, Equitation, Trail Raiders images to promote your business.